What am I stocking now? 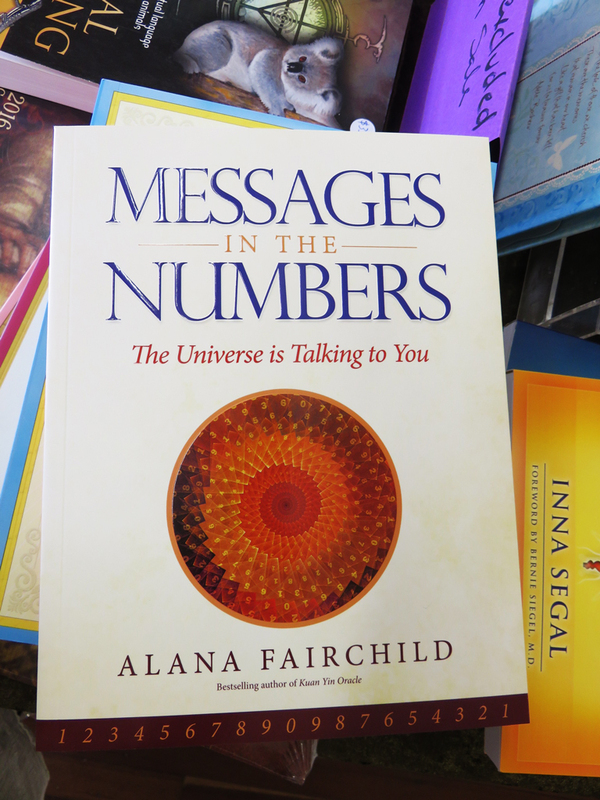 CRYSTALS: For many years I have learnt about crystals and their amazing energies. The ability for people to work with them for healing continues to amaze me. TUMBLED CRYSTALS: The tumbled form of crystal is a perfect way for people to utilise them easily. They can be carried in your pocket, in your handbag or even in your bra. 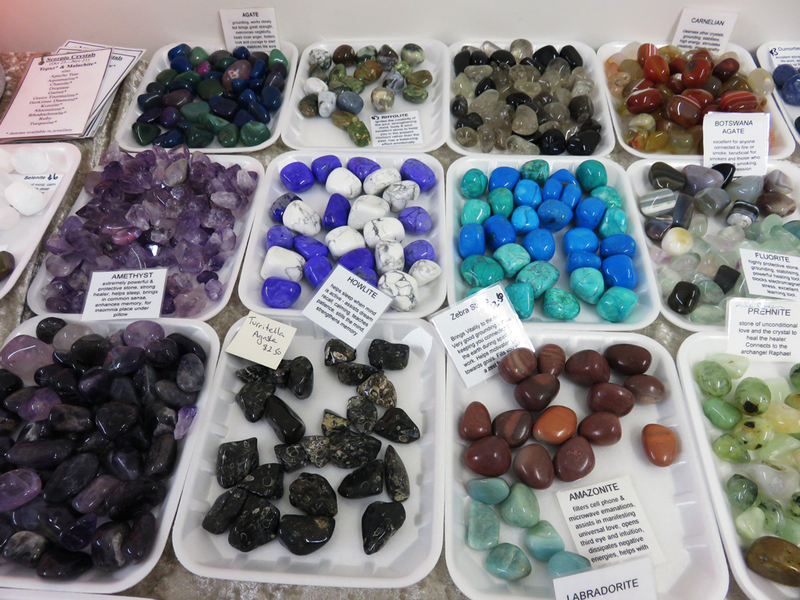 Magicality carries an extensive array of tumbled crystals and also small points of clear quartz and amethyst. My crystals are always hand picked with love so the quality is always good. I trust my suppliers and have continued to use the same ones from the early days of Magicality. Photos will be posted to the shop page in due course. 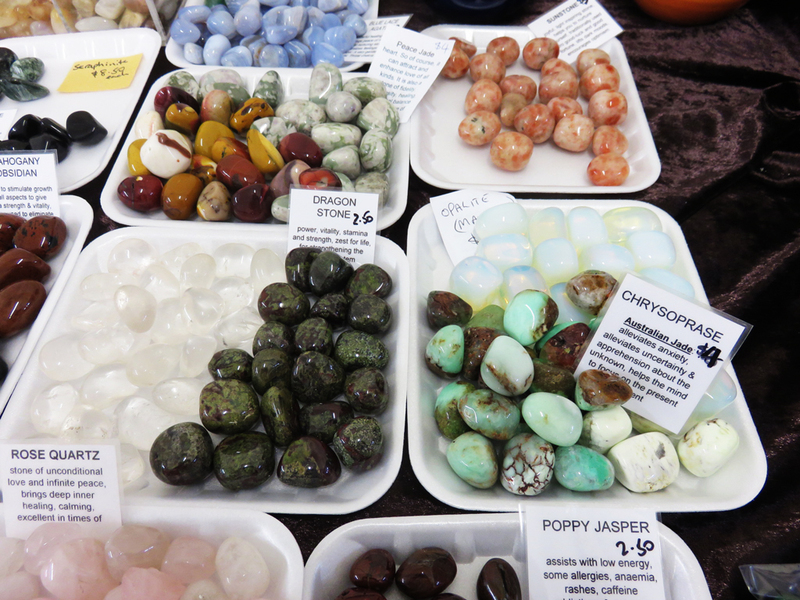 SPECIMAN CRYSTALS: Very special pieces are still available and photos will be posted to the shop page in due course. CRYSTAL BRACELETS: A perfect way of incorporating the energy of crystal is through the contact with your skin. Pendants and rings are good, but the close contact of a stretchy bracelet of crystal beads is the best form to wear. The quality is good and the feel of the beads is easy on your arm. Again photos will be posted to the site soon. SKULLS: I have a very small range of beautiful crystal skulls and am certainly happy to source one for you. These are not for everyone but when one catches your eye, you won’t be able to ignore it. 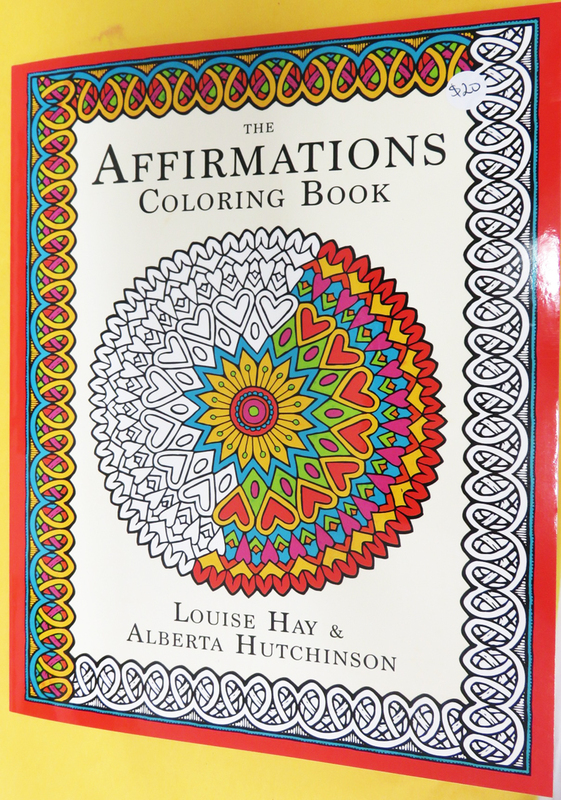 There are a few good books that are available that explain the history behind them too. CRYSTAL Macrame Pendants: hand selected crystals and then enclosed in a surrounding of cord so the crystal touches your skin – hand made by Di Woodstock and each piece is unique. SILVER JEWELLERY: A special piece of crystal jewellery makes the perfect gift for yourself or someone you love. From statement pieces to everyday pendants, there is a piece for you. We still have some beautiful earrings, pendants, rings and bracelets available and the quality is exceptional. SMUDGE STICKS: Over the years we have stocked Eartharoma products and so we continue to do so. The sage is beautiful and is perfect for clearing negative energies from your house, place of work, property or people. BOOKS: There is so much knowledge available now through the written word that you can then refer back to time and time again. 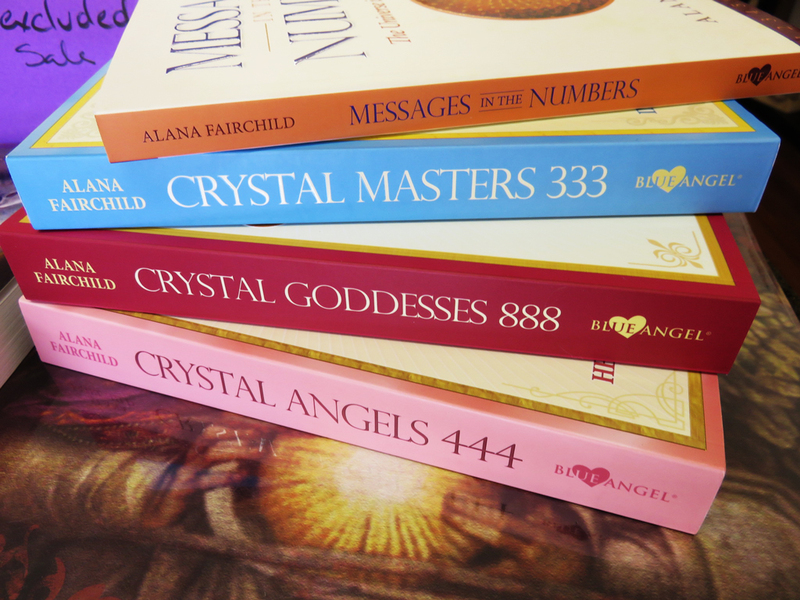 There are many informative crystal books from such people as Judy Hall and Cassandra Eason to name a few and many of them are carried in stock. Special orders can be placed too. 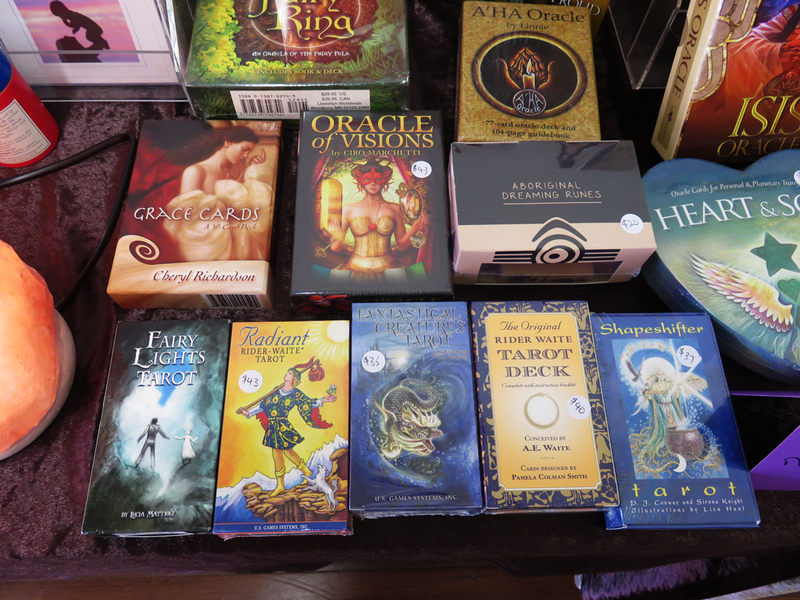 ORACLE & TAROT CARDS: There are so many different types of cards on the market and new ones being channelled each month. 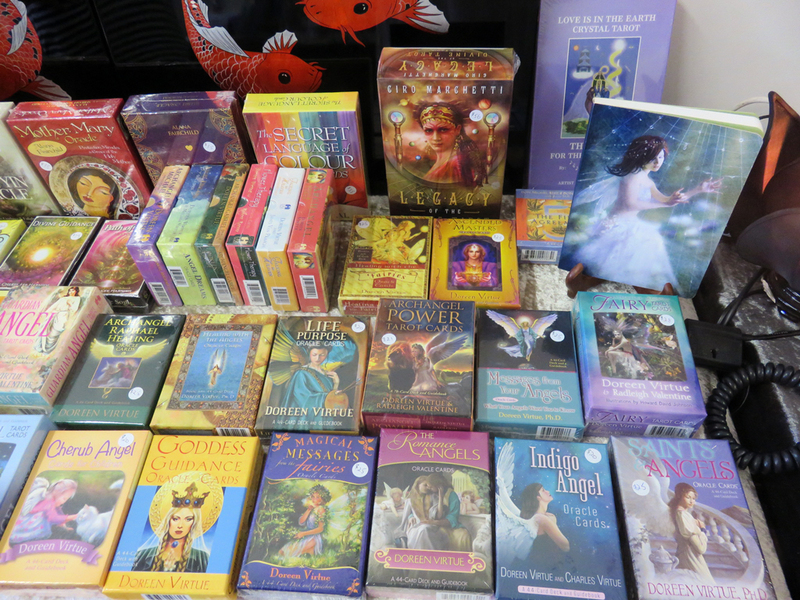 Doreen Virtue has a large range of beautiful easy to use cards and the artwork is delightful. Cheryl Lee Harnish has just reprinted her Fractal Art decks and they are a feast for the senses.There will always be lots of different decks available and many of them will be put up on the site in the near future. 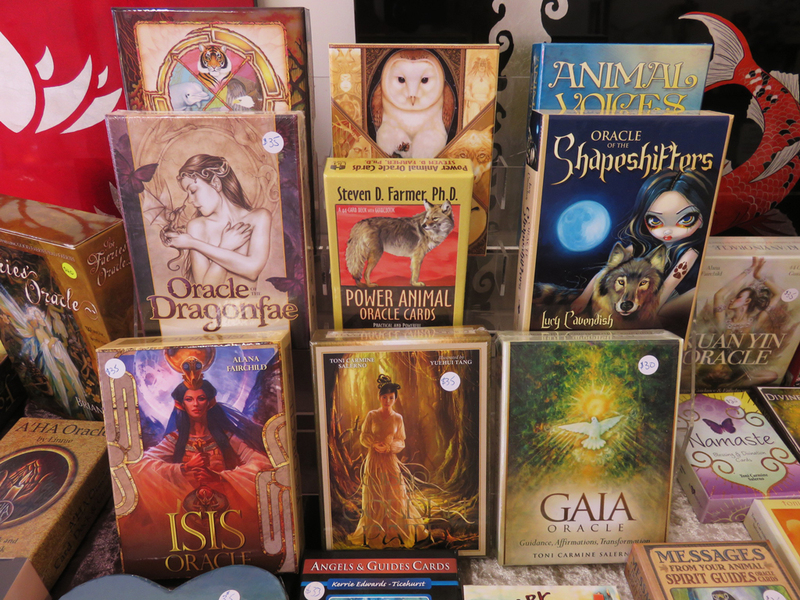 Tarot cards are a little more complicated to use, but very interesting and many readers use them in their readings. Rider Waite has the more well known decks and usually will be in stock. STOCK STILL AVAILABLE: There is still a small range of items remaining from the days of the shop in Mary St, all tucked away nice and safe. Our pop-up shops in both 2015 & 2016 have been fun. It is so nice to be welcomed back. Some of the items again will be put up on the site in due course. GENERAL INFORMATION: From time to time I send out an email to people who are interested about what is coming up and about the area. If you would like to be included in this list, please use the contact form on the web page and I will keep you in the loop. That way you won’t miss out on what is coming up. 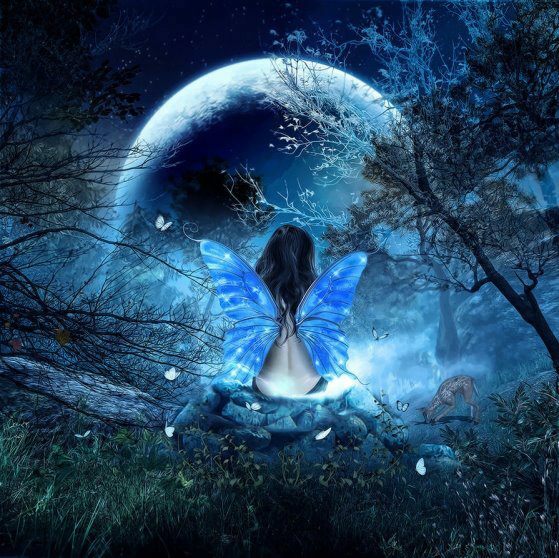 PSYCHIC PARTIES: Why not get together 8 or more people in an area local to Gympie and we can arrange for the cards and crystals to come to your venue and also a reader.